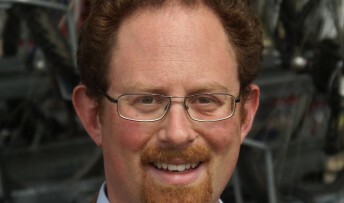 MP Julian Huppert has warned Education Secretary Michael Gove that Cambridgeshire schools cannot afford to wait up to three years for more money. He said a new school funding formula for schools must be a “core priority” for the government and action must be taken now. Julian is joining MPs from across the country in co-signing a letter to Mr Gove urging him to make changes to the formula during the term of this government and not wait until after the 2015 election. A consultation on the new funding formula is planned for December with a move towards implementation in 2015-16. Cambridgeshire gets £600 less per pupil per year than the English average which means the county’s schools are short changed by a massive £34 million. Julian has worked for years to get a fairer deal for Cambridgeshire schools. He led a debate in Westminster Hall on the issue and has pushed Ministers to review the amount of money it gives for pupils in the county. “We are so close to getting a better deal for our children,” said Julian, “and we cannot afford to wait any longer. I want to see this pushed through during the term of this government not after the next election. “Cambridgeshire schools have been underfunded for 30 years, suffering for the poor decisions of successive governments. Now that fact has been recognised and we need to put it right as soon as we can.